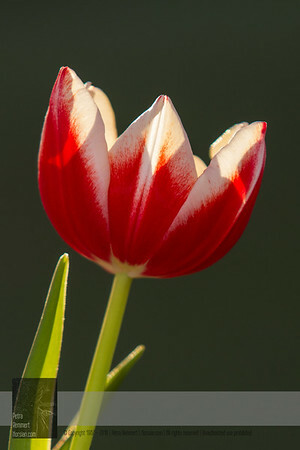 A collection of all Tulip impressions taken in Minnesota. 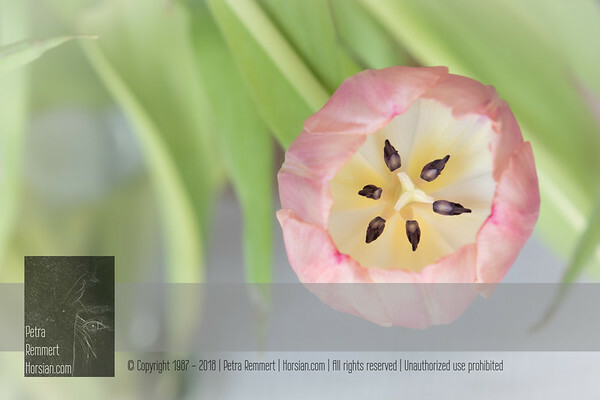 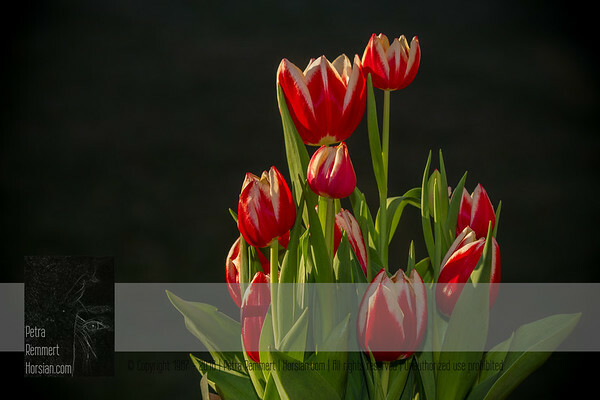 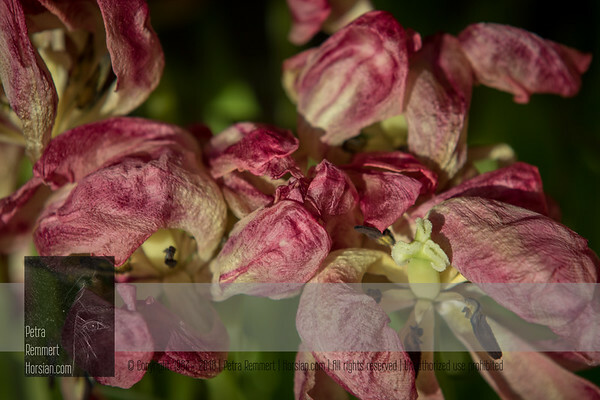 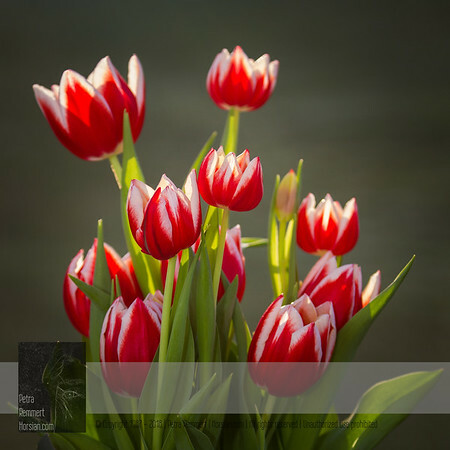 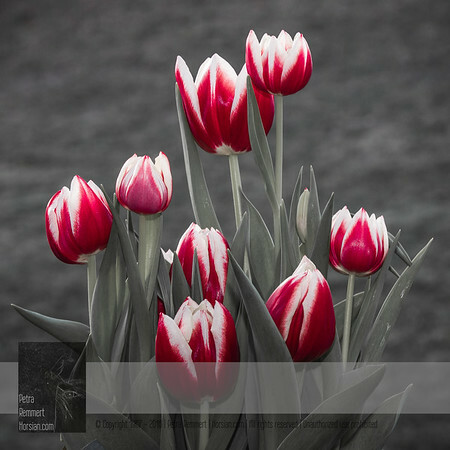 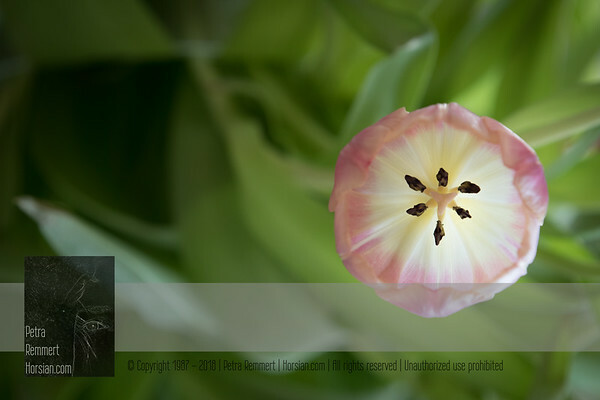 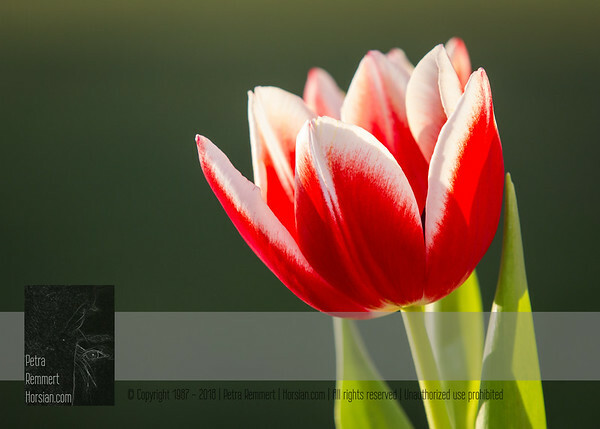 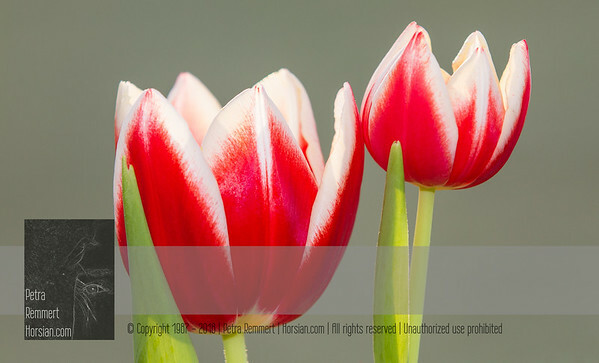 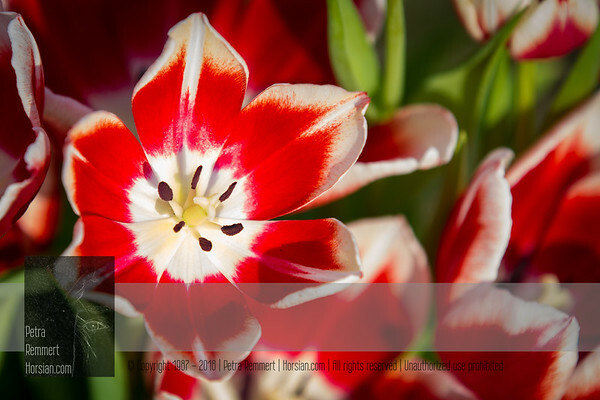 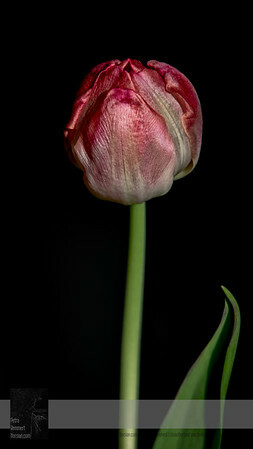 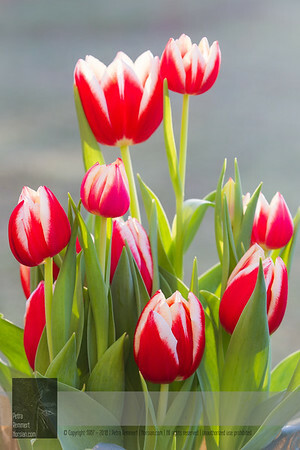 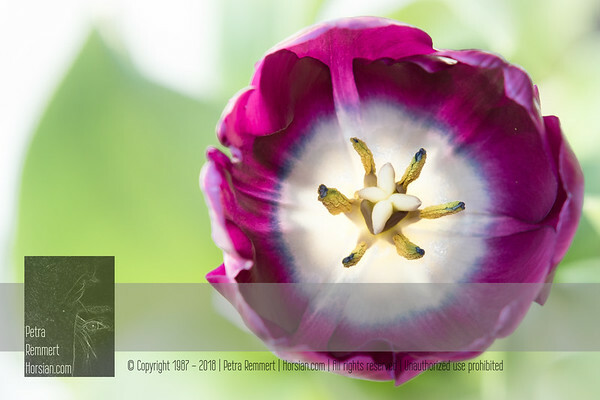 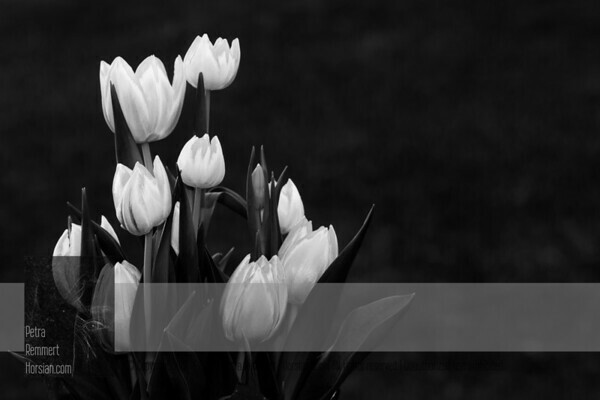 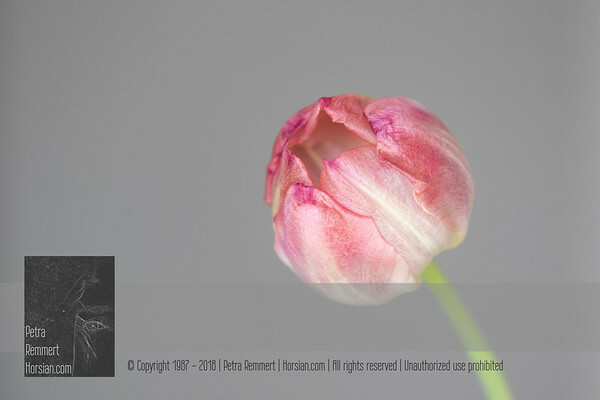 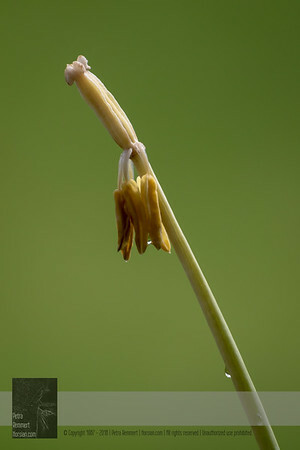 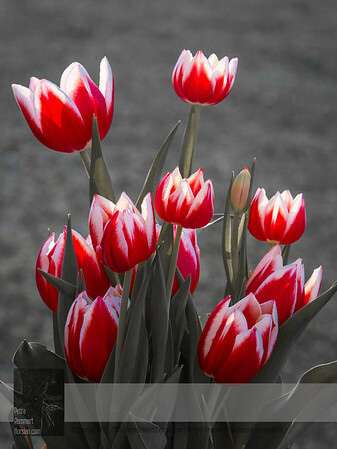 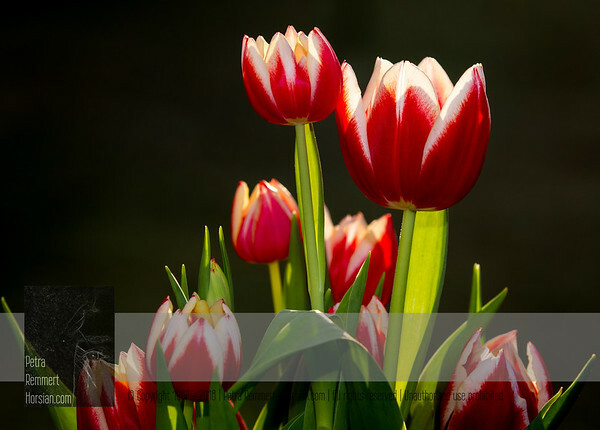 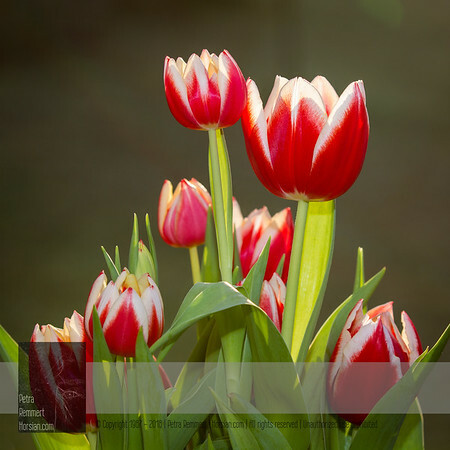 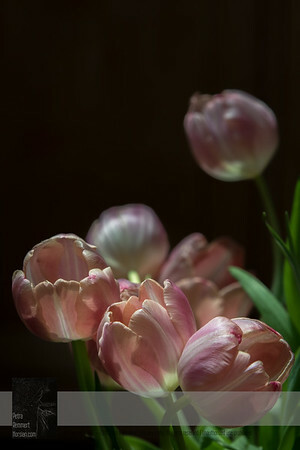 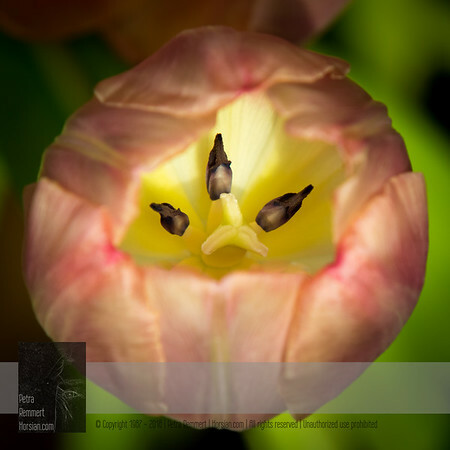 This picture is shared from the Tulip gallery. 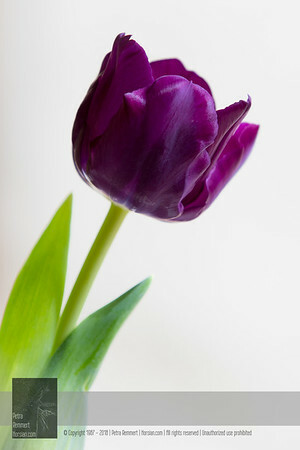 Click for more tulip pictures.